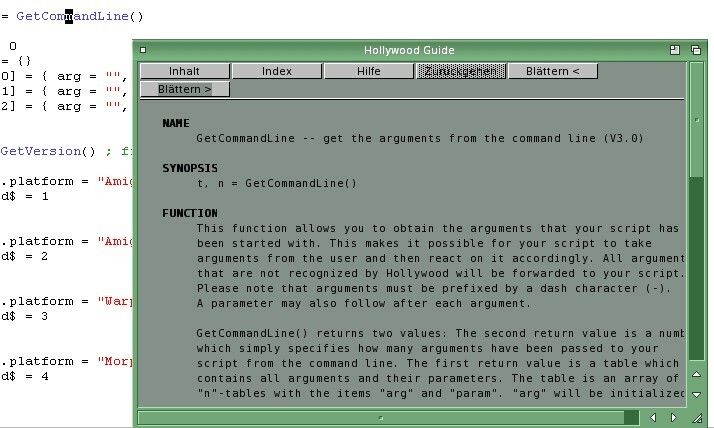 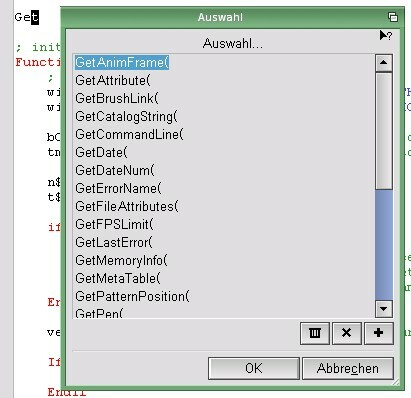 You need to have an installed Cubic IDE and at least Hollywood 3.0 to use this add on. 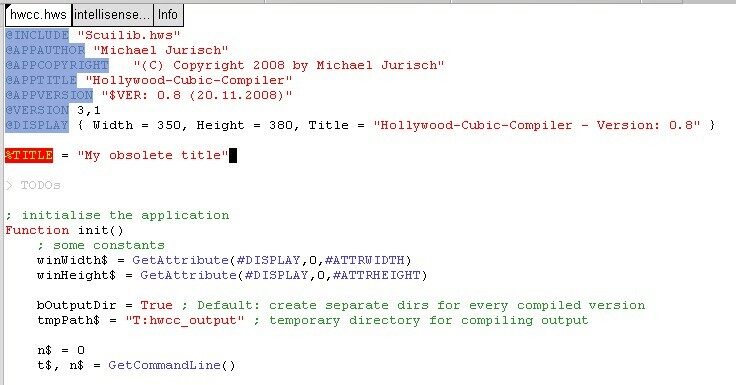 With version 1.1 hw4cubic automatically distinguishes between Hollywood 3 and Hollywood 4, as with Hollywood 4 you have additonal features! 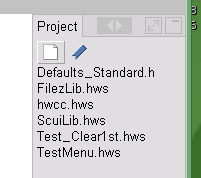 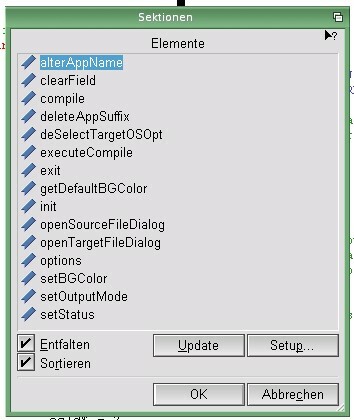 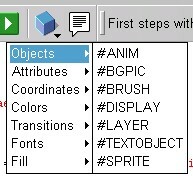 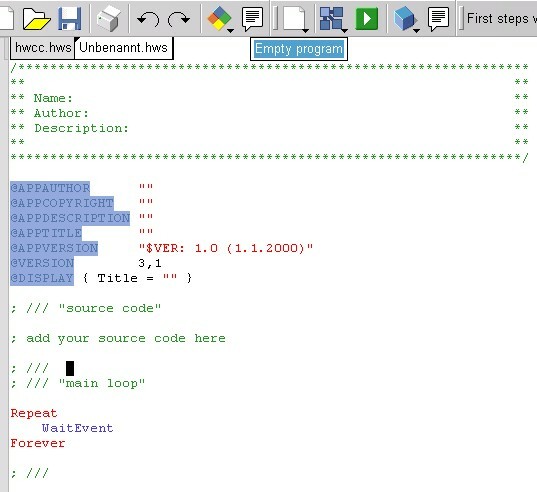 1.4.1: all hws and hwd files that are located in the same (project) directory are listed on left side of Cubic for quicker access.